About the Property: Manicured front yard with concrete parking in the back. Each apartment has two full baths and two bed rooms, and features a gas fireplace. 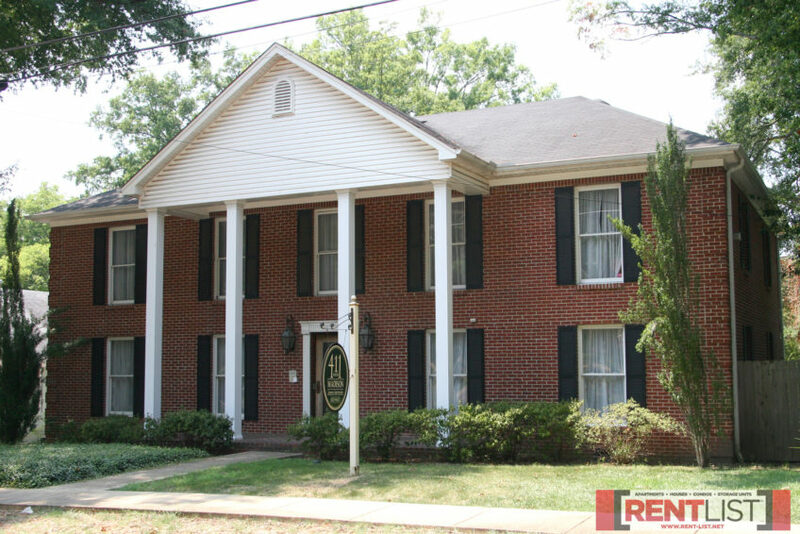 411 N. Madison is located very close to the Tupelo-Lee County Library. Also, several churches are convenient to the property, and the downtown Fairpark District area is not far away either. Utilities: Electric and gas. Renter pays for electricity, gas, water and garbage collection. Directions: From North Gloster St., turn east onto Jackson Street. Follow Jackson to Madison Street. Turn South on Madison until you arrive at 411 N. Madison.